Palewell Press have accepted a pamphlet of poetry on endangered creatures, called Vanishings at the moment. Not due until end of 2019 or even early 2020. Very delighted by this! 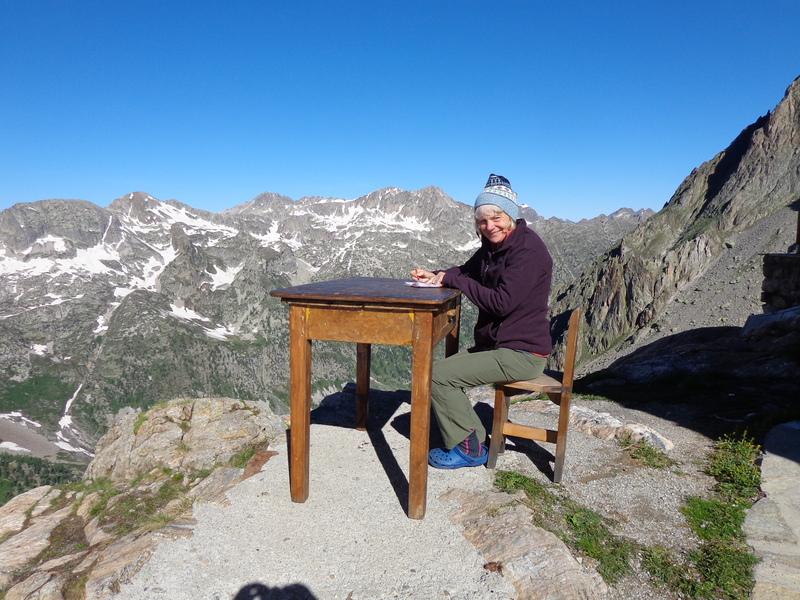 Coast to Coast to Coast will be publishing Messages in Feb, 2019. This pamphlet is a limited edition, hand-stitched publication and was a prize winner in Coast to Coast’s first single-author pamphlet competition, won by Jane Lovell with Forbidden. https://janelovell128.wixsite.com/janelovellpoetry. The launch is in Liverpool in Feb. Nothing so beautiful as this! Also reviewed here by Mat Riches on Sphinx. ‘delicate throughout with a light magic in all the right places’ – Chris Waters. All the time in the world was published in Feb 2017 by Cinnamon Press. To read more about it look here and Susan Jordan wrote a very generous review here on her website, The Belated Writer. You can find it here or order from me ( find Contact Me) as my copies are cheaper than anyone else’s! Exquisitely observed, this highly charged and affecting novel takes us on an epic journey with larger than life characters and animals that experienced extraordinary brutality during a devastating war, along the way asserting the importance of individual stories against a backdrop of loss on an enormous scale. 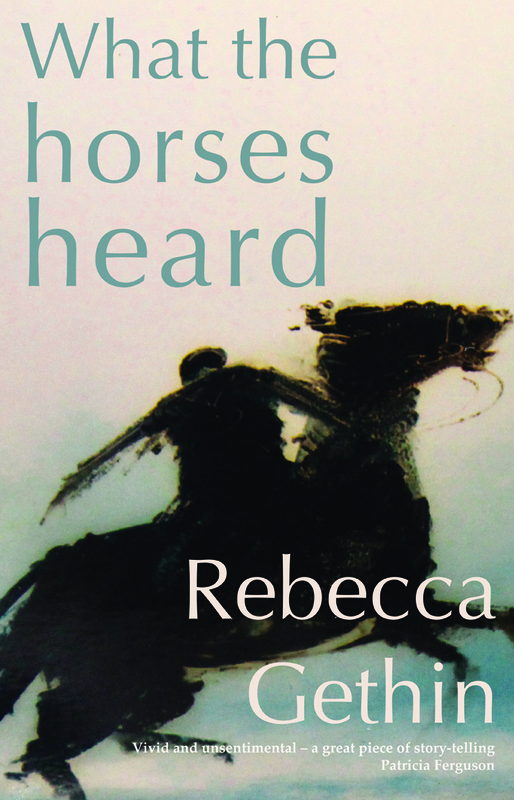 Humane, poignant and gripping, What the horses heard is a must-read novel for the centenary of World War I. The cover is a painting, Rider by the Shore, by Anthony Amos. “Every poem turns up sudden surprises, wonderful delights. It’s like reading a pool, beneath which there is a delirium of movement and feeling. The assurance is startling. If you want a journey into the unknown, read A Handful of Water. It’s utterly stunning.” Bill Greenwell. 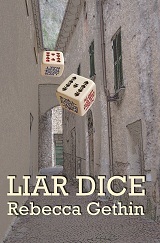 Available from Cinnamon Press, Inpress, Amazon …or from me. The last few paper copies are available from me. but might well be out-of-print now. I’m inspired by places and the stories of people and creatures that lie just below the surfaces of things: beneath the stones, along the coast, up muddy estuaries and in paths leading across the moors or into the mountains. My poems are mainly set in Ireland, Italy and here on Dartmoor as well as other places I visit from time to time. My blog page is Dartmoor Diary. I love your new site, Becky. I’ve subscribed. Thanks. I like the picture, Becky – is it your own? 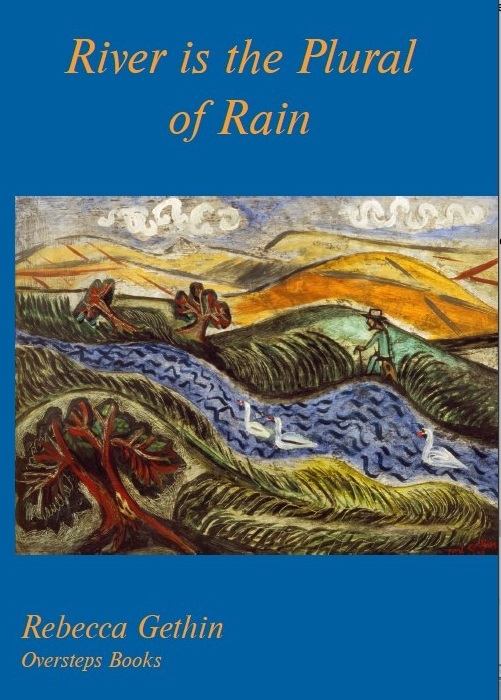 It’s by Cecil Collins; Artist in the Landscape and is taken from the cover of River is the Plural of Rain. The painting is at High Cross House, Dartington and belongs to the Tate who gave permission.